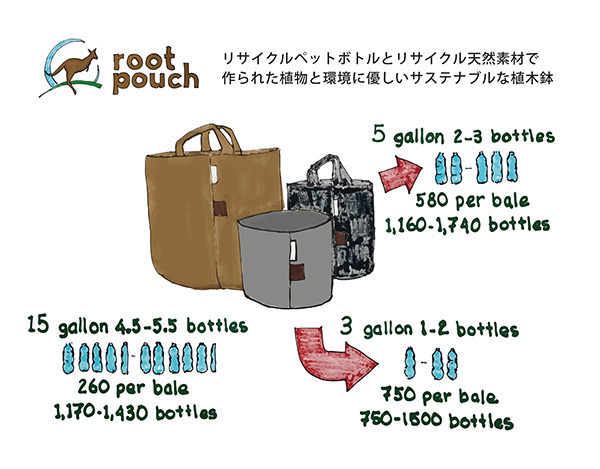 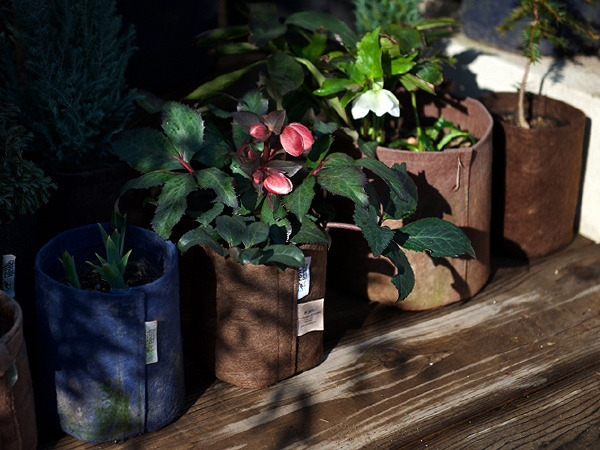 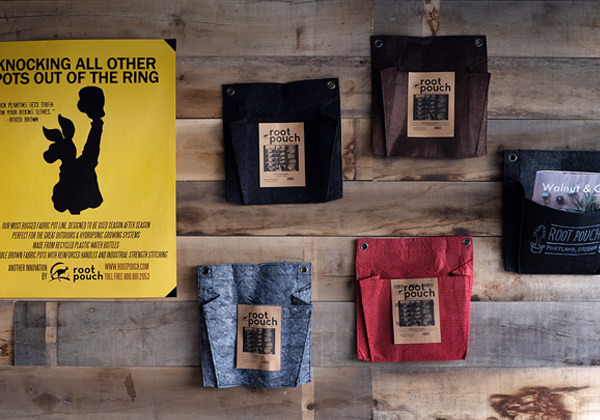 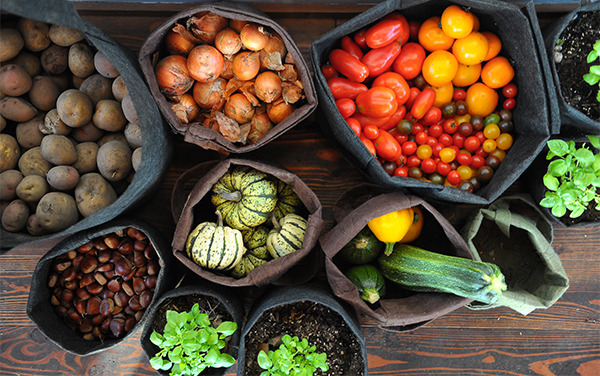 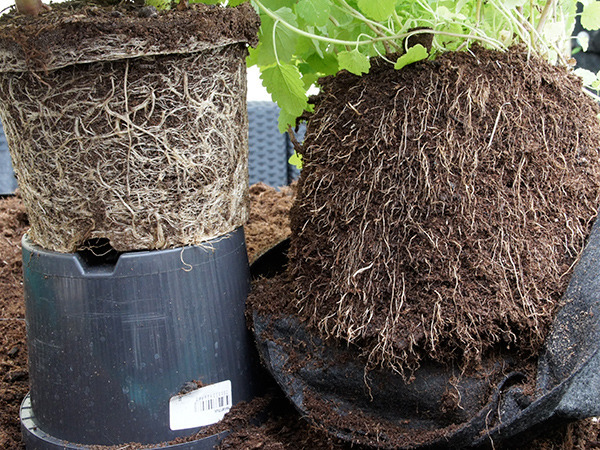 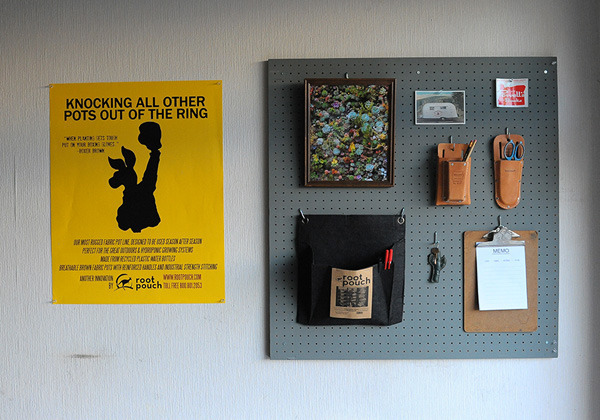 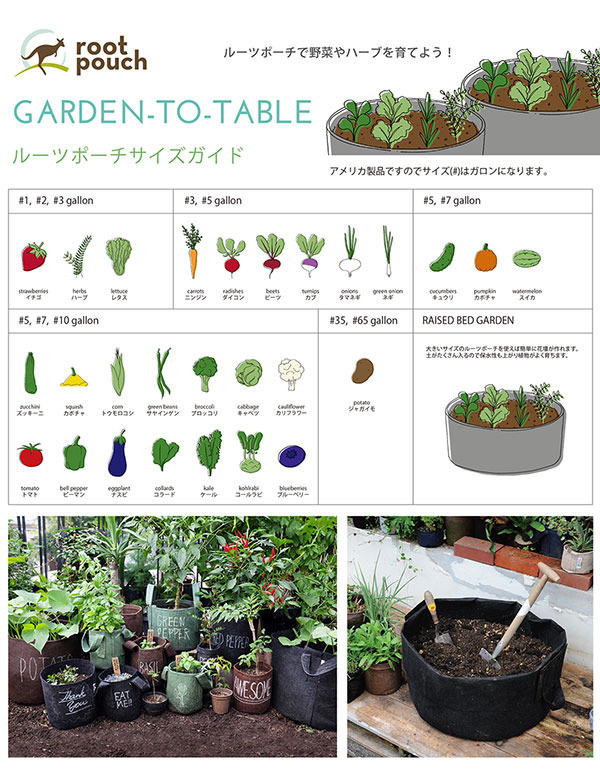 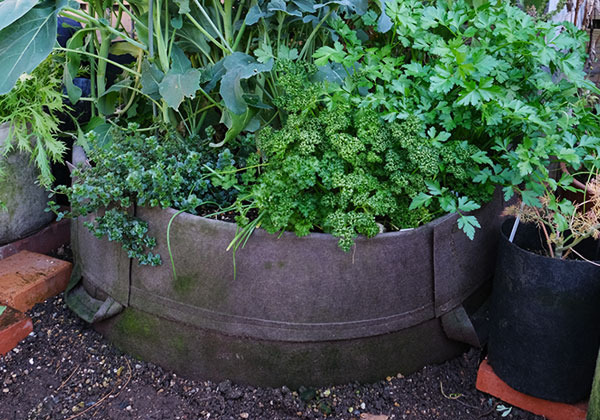 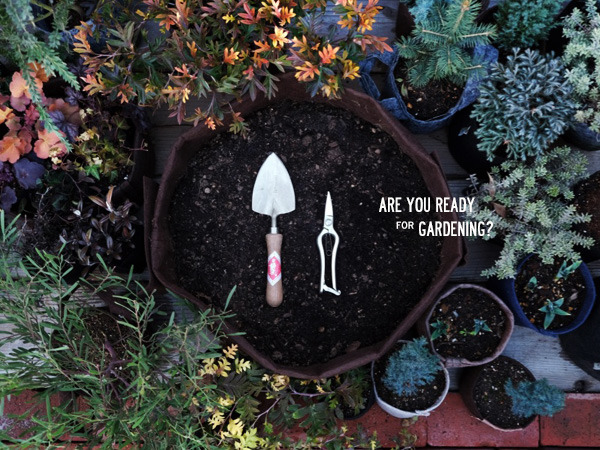 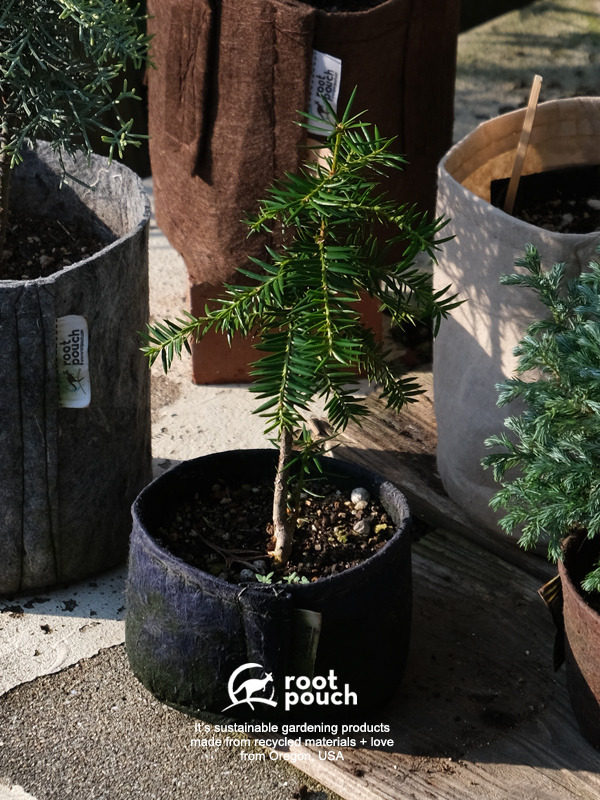 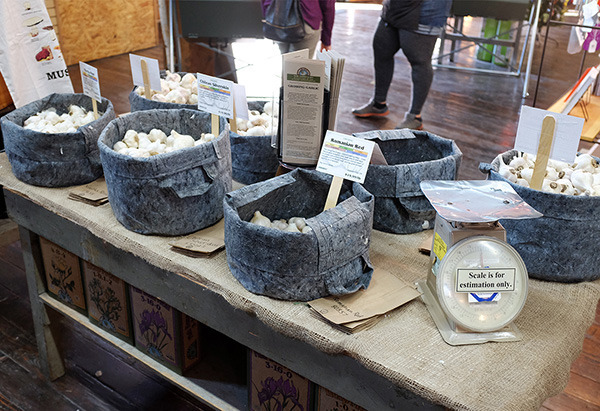 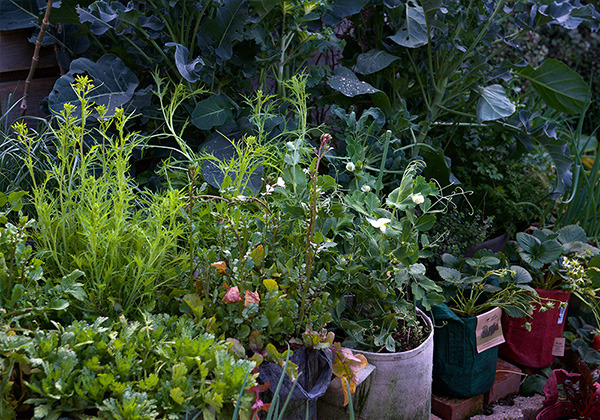 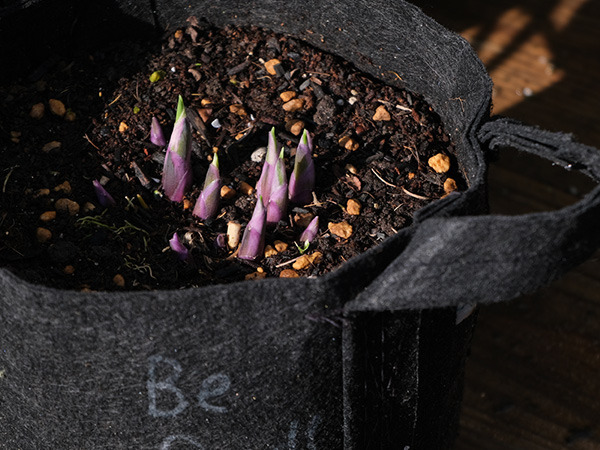 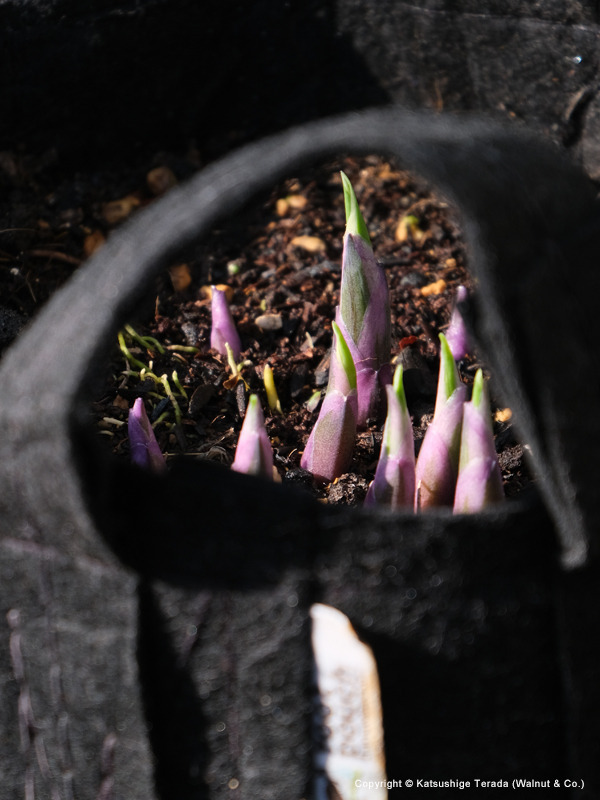 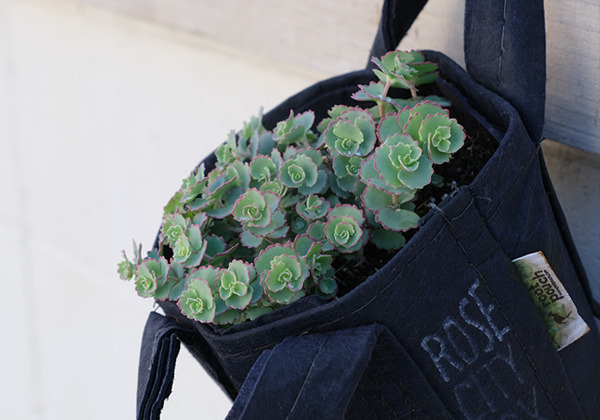 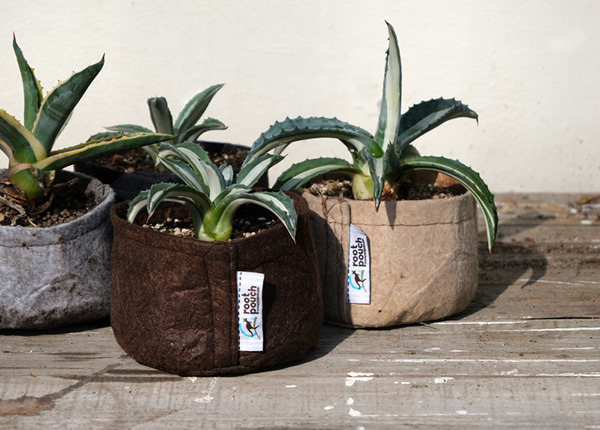 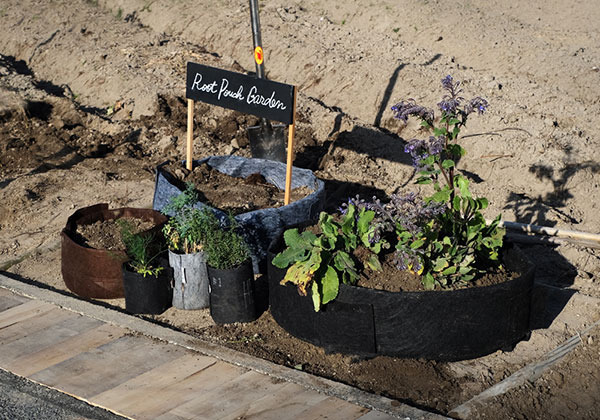 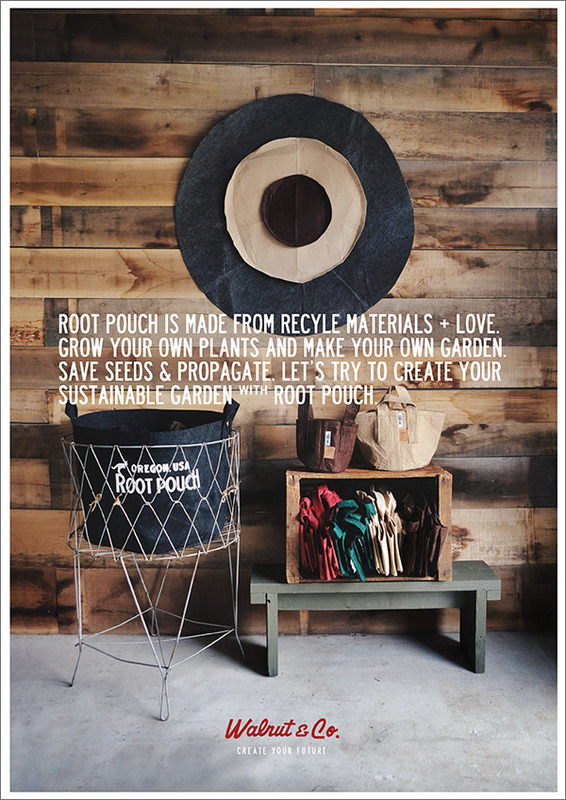 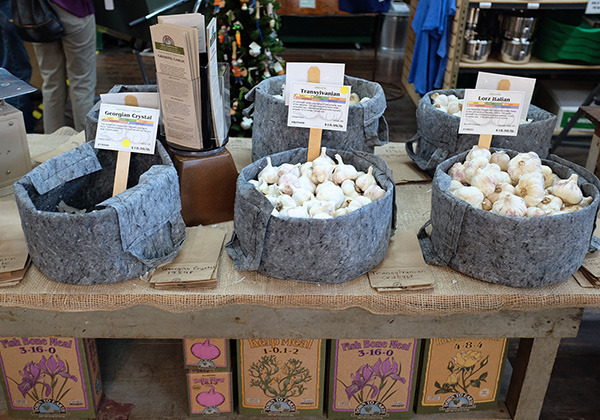 Enjoy spring gardening with root pouch! 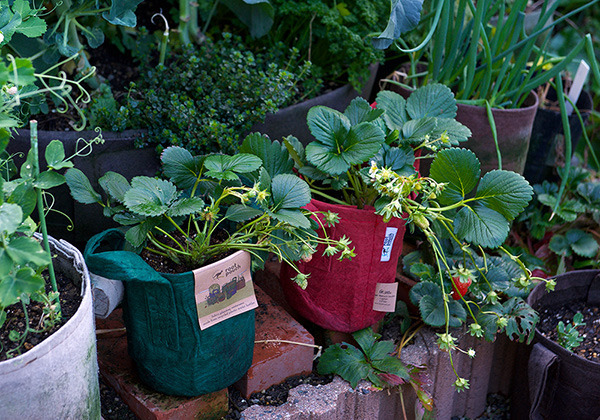 Strawberry in root pouch 1gallon Red & Forest w/handles. 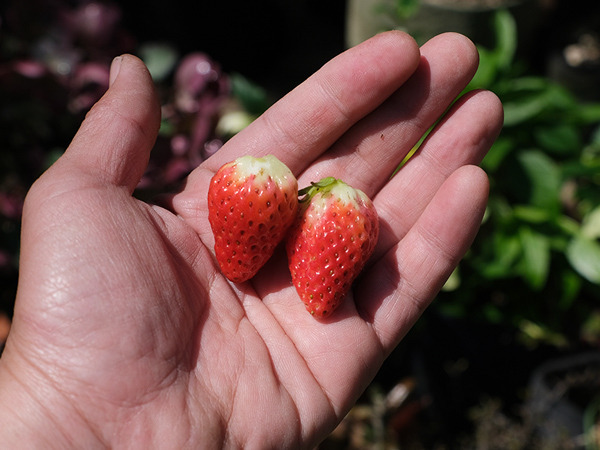 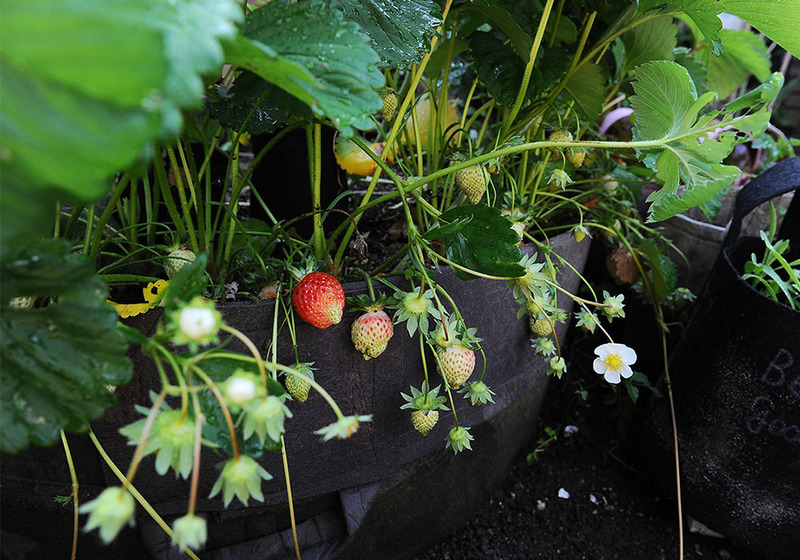 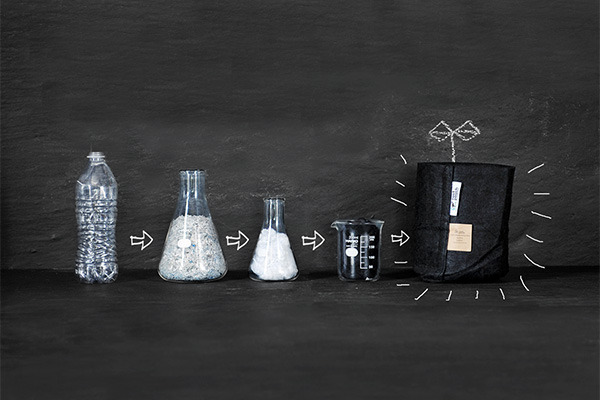 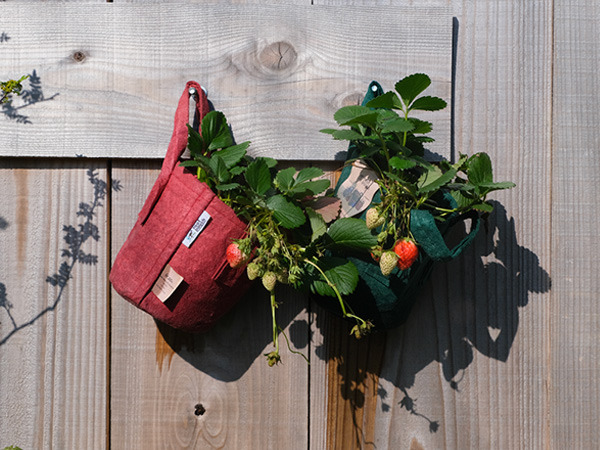 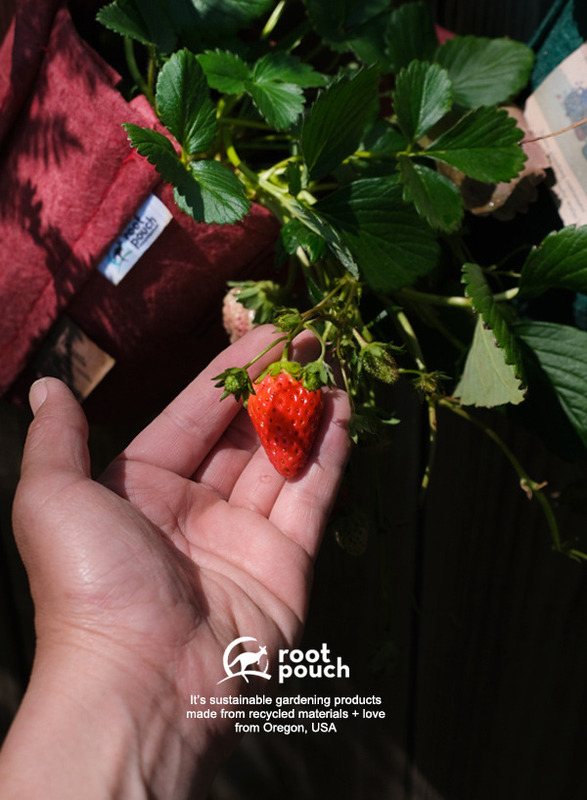 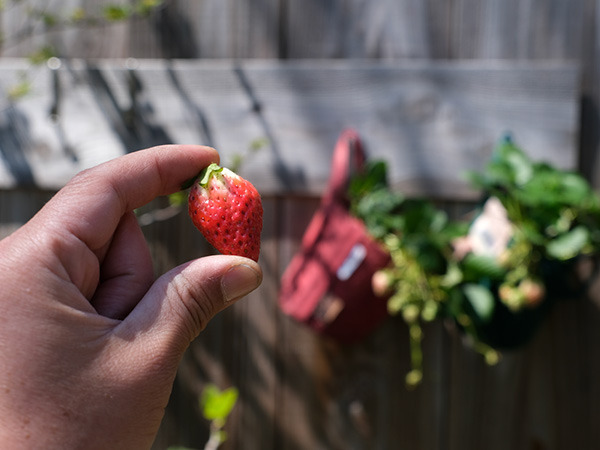 Grow your own strawberries with root pouch! 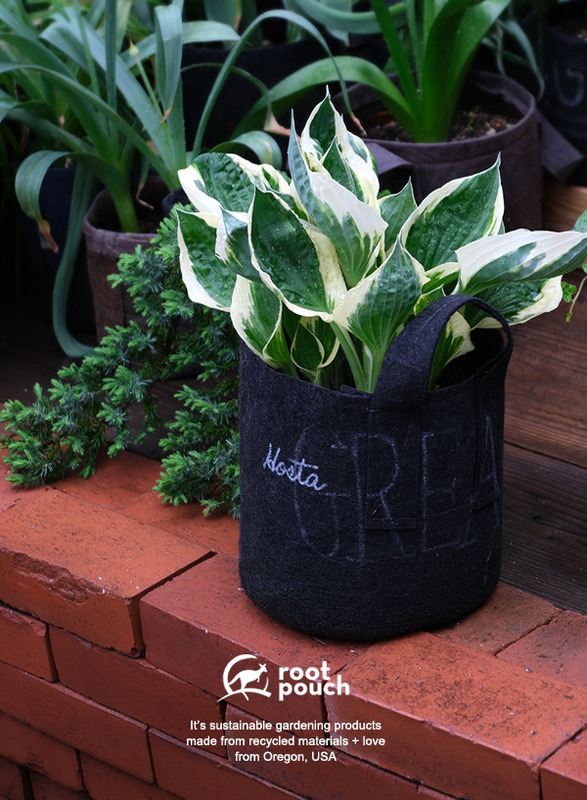 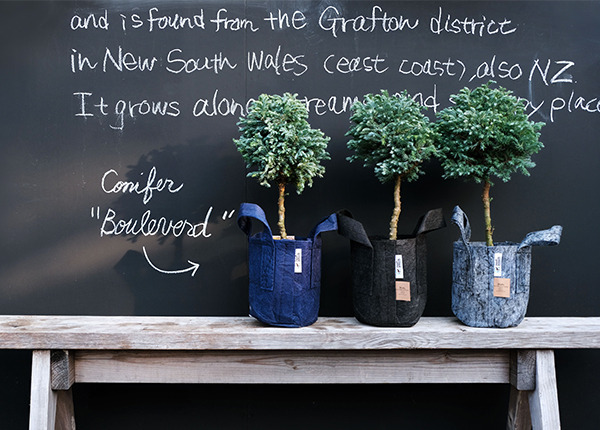 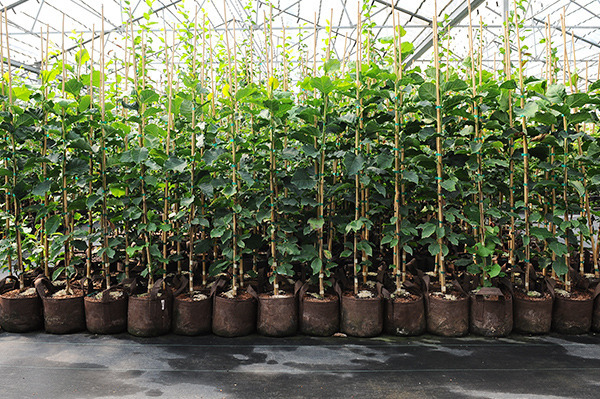 Misebaya in root pouch navy 1gallon w/handles. 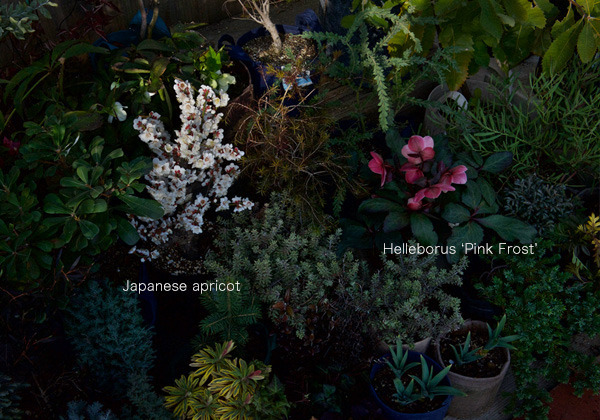 Japanese apricot and Christmas rose are blooming now. 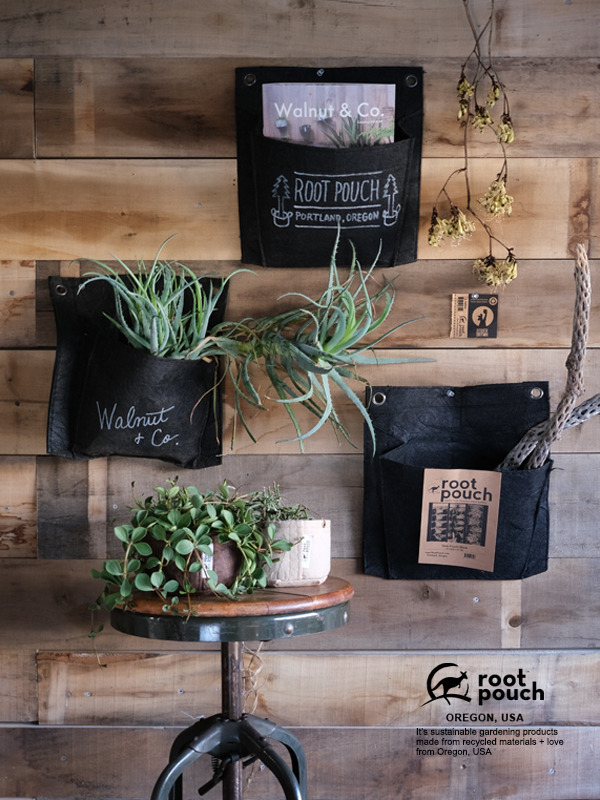 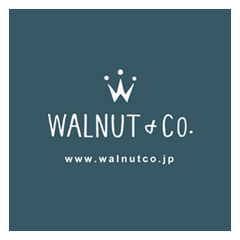 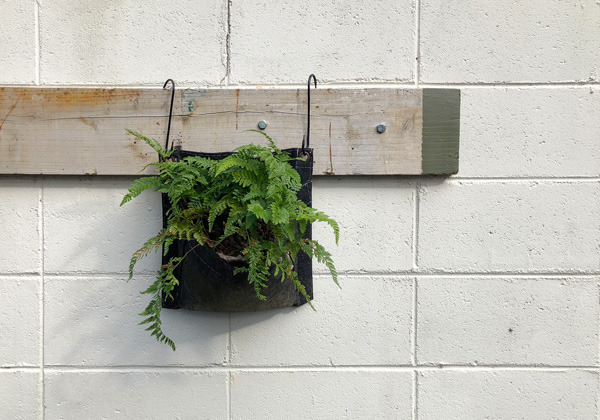 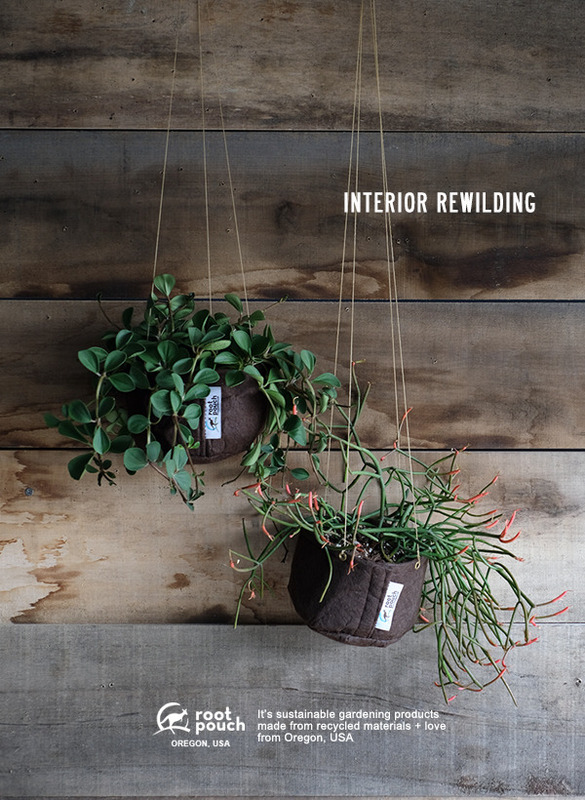 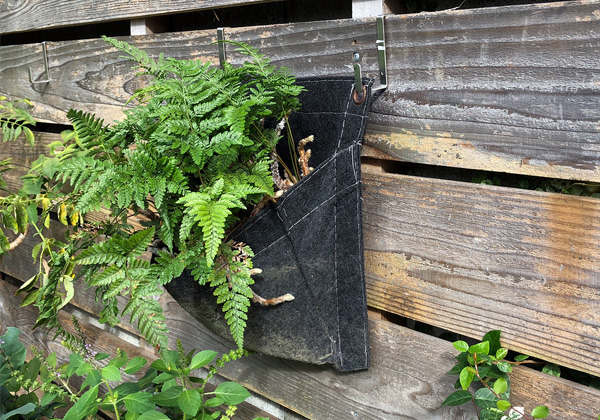 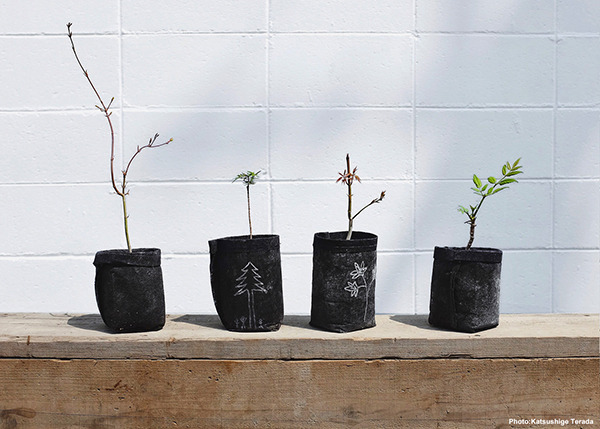 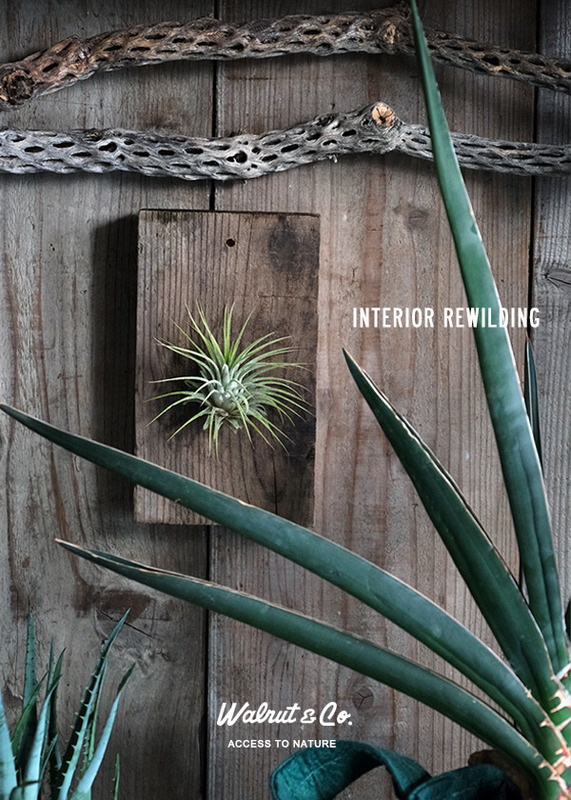 → How to make hanging planter with root pouch. 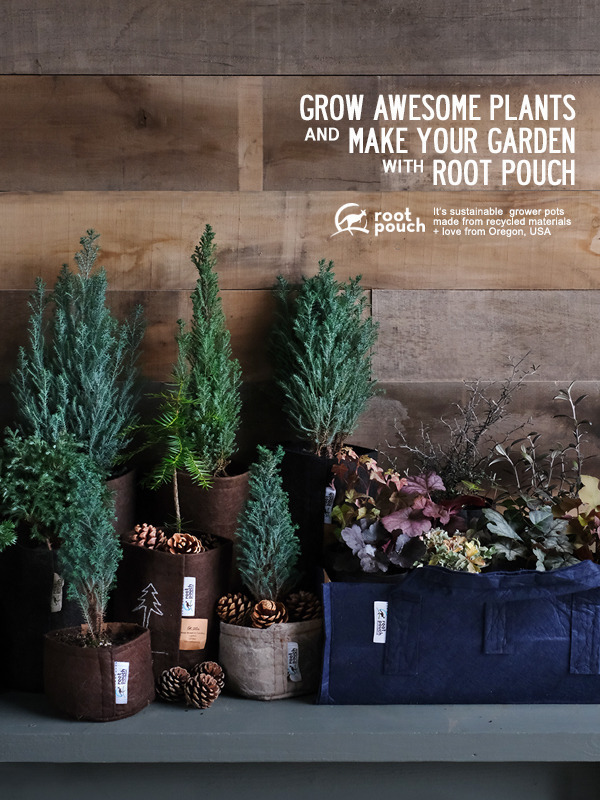 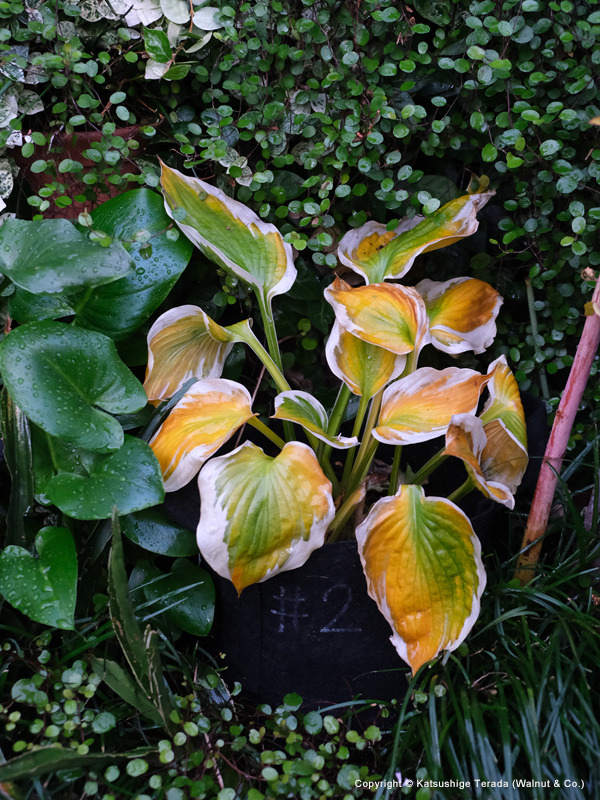 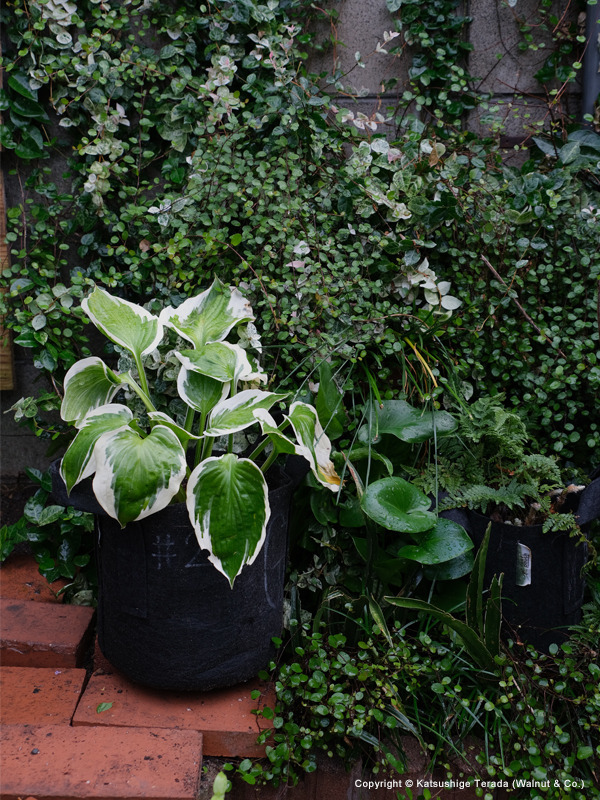 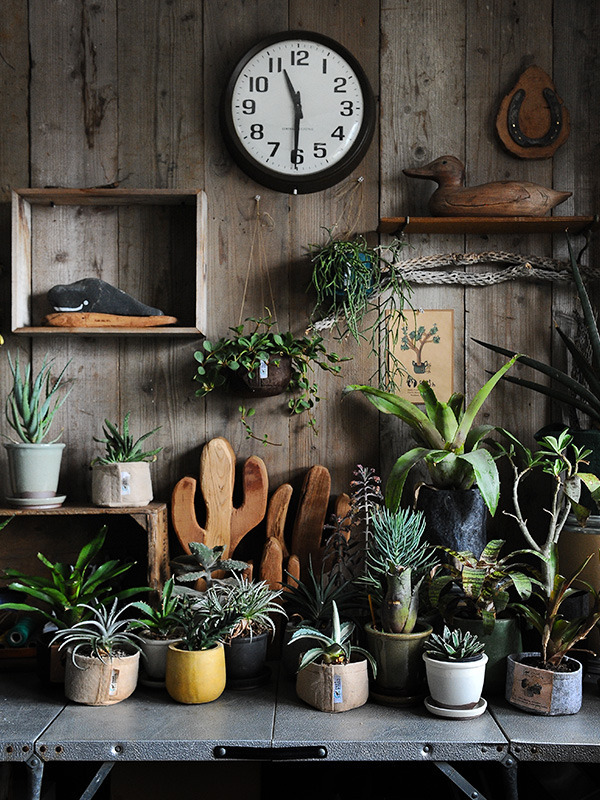 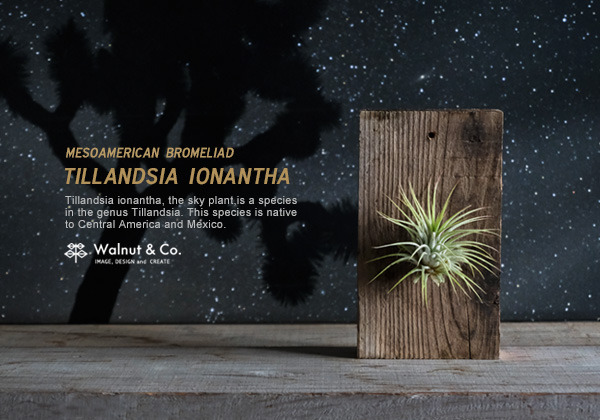 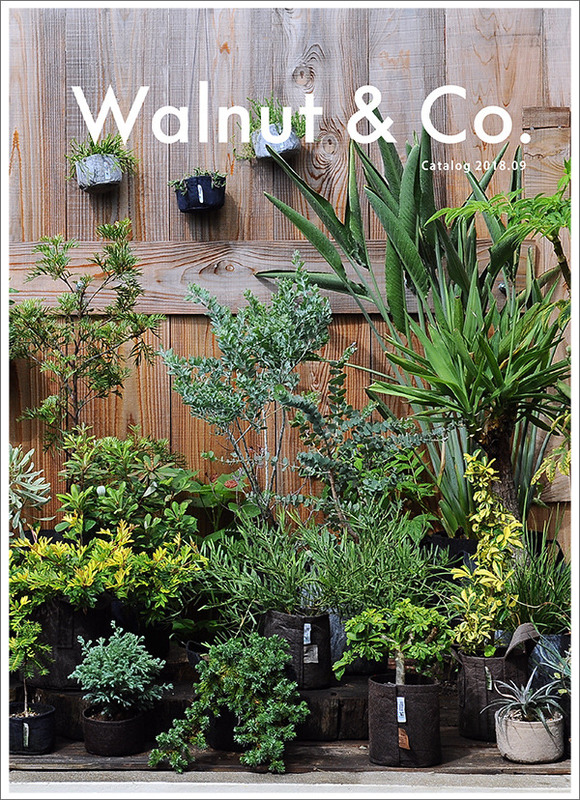 Enjoy autumn with awesome plants. 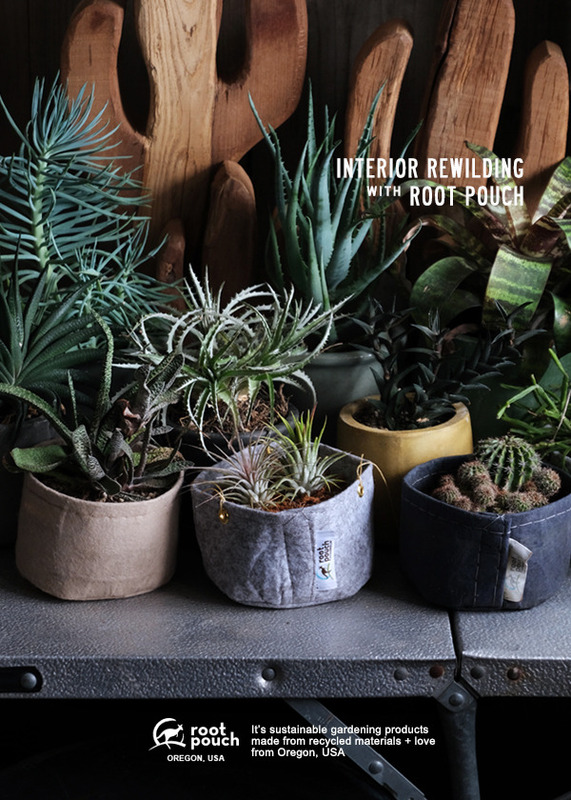 Lovely succulents into Root Pouch "Joey". 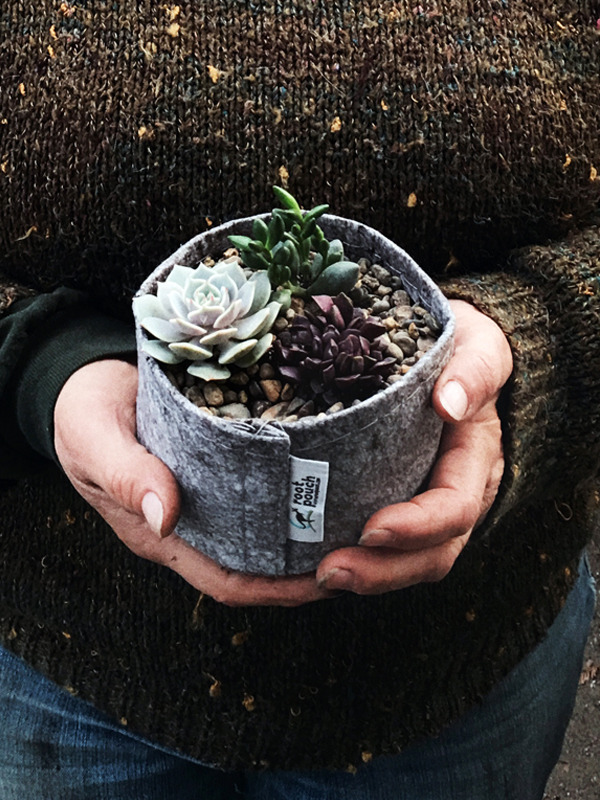 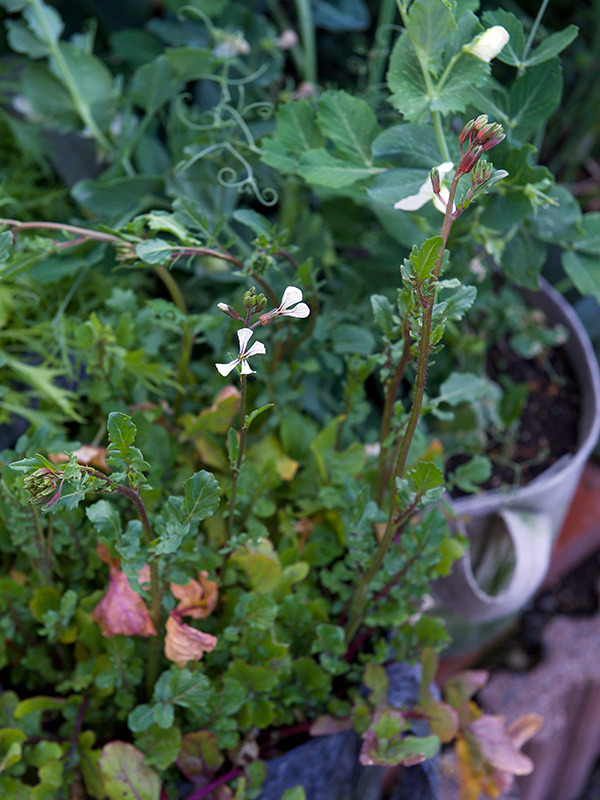 Planted by Pierce Street Garden in Eugene, Oregon. 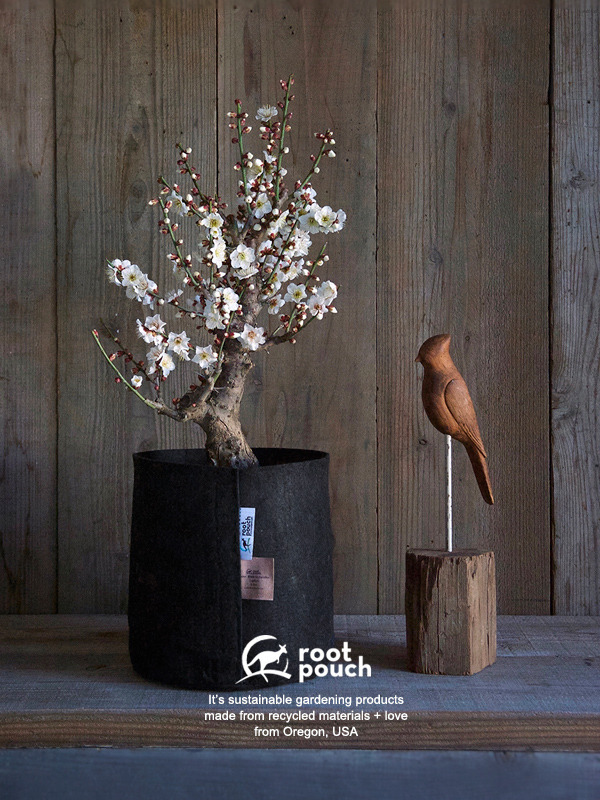 Enjoy Autumn with Root Pouch.